Finally made it to a Tigers v. Twins game in Minneapolis at Target Field. The stadium is very nice. The game was fun, but the outcome was not. 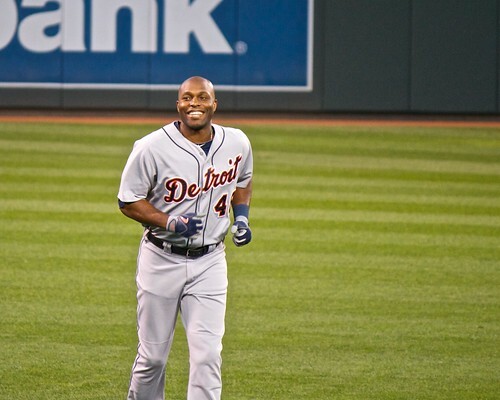 Still, Torii Hunter seemed in good spirits. 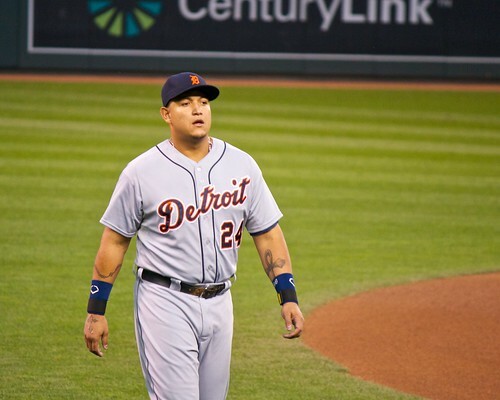 And Miguel Cabrera was back in the line up, though he seemed to lack some pop in his bat. 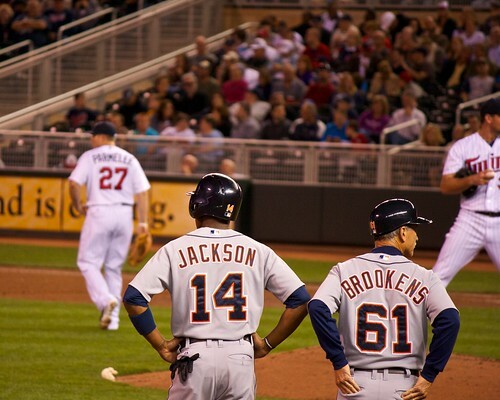 Austin Jackson made it to third (and I believed he scored from there, too). Our seats were very close to third base. I tried to get a lot of actions shots. Some came out, some did not. Unfortunately, many of the swings were strikes. 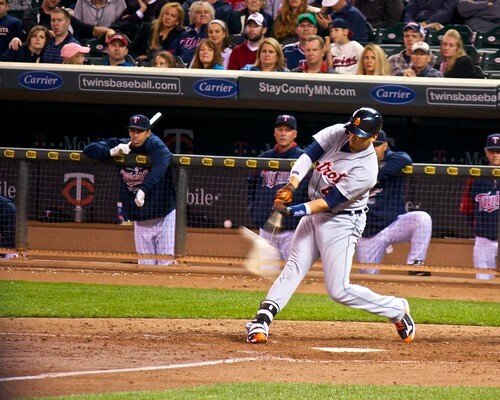 But not all of them, as Victor Martinez got a double out of this hit. 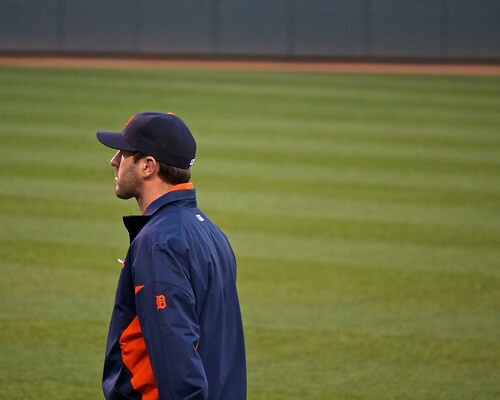 Still, this shot of Justin Verlander kind of sums it up for me. He was heading to the outfield for his pre-game warm up. And he pitched 12 strikeouts for six shut-out innings. Unfortunately, the bullpen could not hang on to the win for him. And yet, I’m sure some people were happy with the outcome. 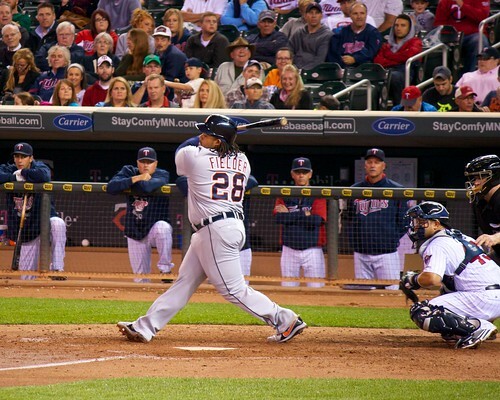 And I got to see my Tigers play and practice some photography, so it was a good night. And they won tonight, probably because I wasn’t there. 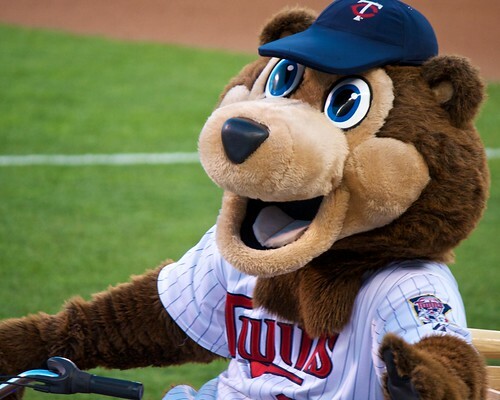 So they only need to win one more to clinch the division for the third straight year. Maybe next year I can go watch a win.